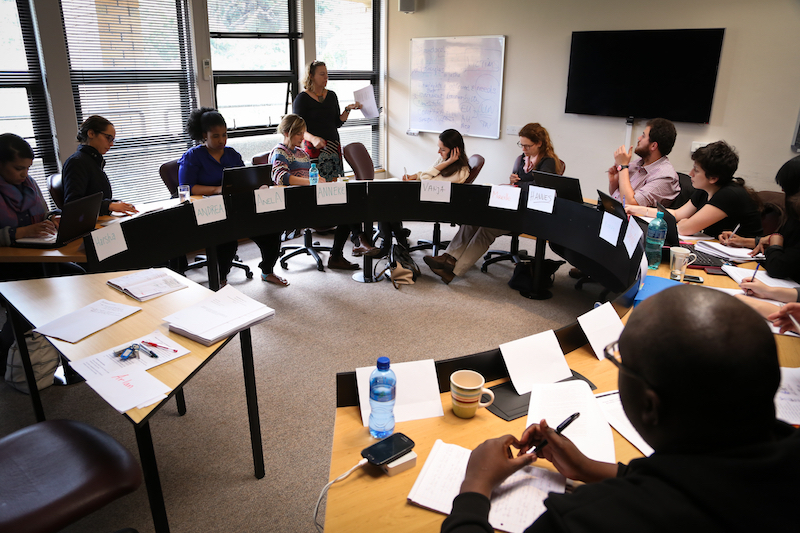 The Masters Programme in Criminology, Law and Society is offered jointly by the Centre for Law and Society and the Centre of Criminology, both based in the Faculty of Law at the University of Cape Town. The interdisciplinary LLM / MPhil Programme will appeal to students with interests in law and society, criminology and social justice. It aims at developing interdisciplinary skills in theory and research methods, and offers a range of specialised courses. A key focus of the programme is on equipping students with the methodological skills necessary to understand and deal with ‘Law in Action,' linking them to two of the Law Faculty’s most innovative and accomplished research centres. All students are required to write a compulsory minor dissertation on a relevant topic. Find more information on the Public Law website here.